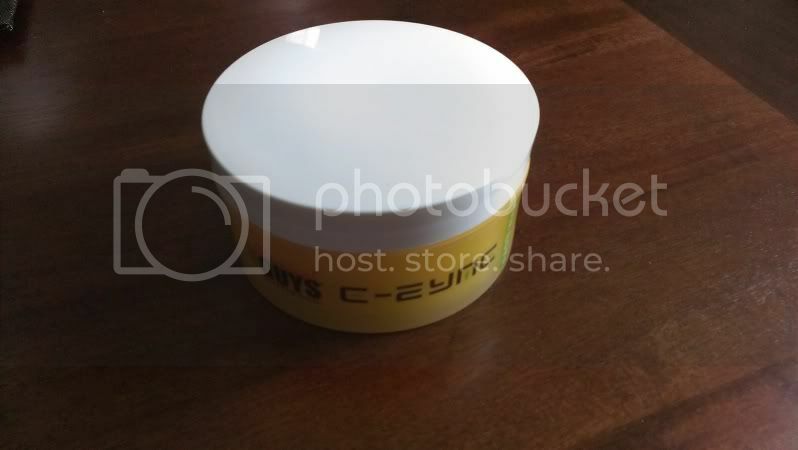 I have a pot of Chemical Guys E-Zyme that I've used once just prior to winter. I used it as a top coat over Menzerna Power Lock. I applied a thin coat, so the pot looks almost as it comes new. Note that it is made of up rare, natural ingredients, so it is only available in limited quantities. It appears it isn't even available for sale from CG. 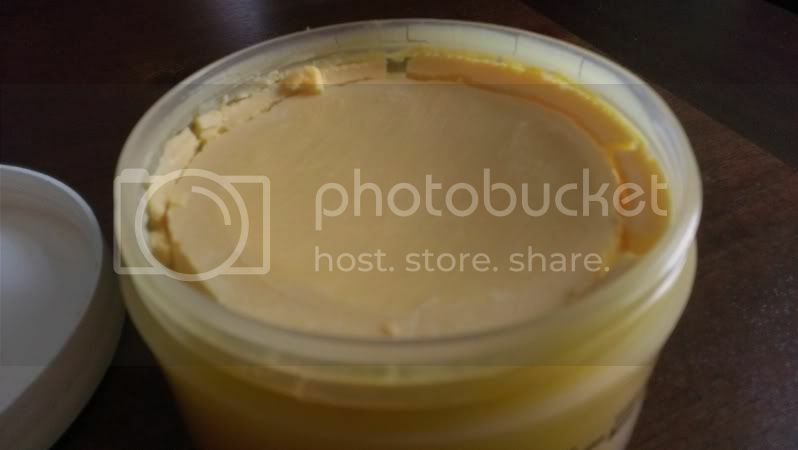 I am only considering selling due to the fact that I have an absurd amount of wax, I've now tried this, and ready to try the next. If it doesn't sell, I will gladly keep it. The smell alone is worth it. 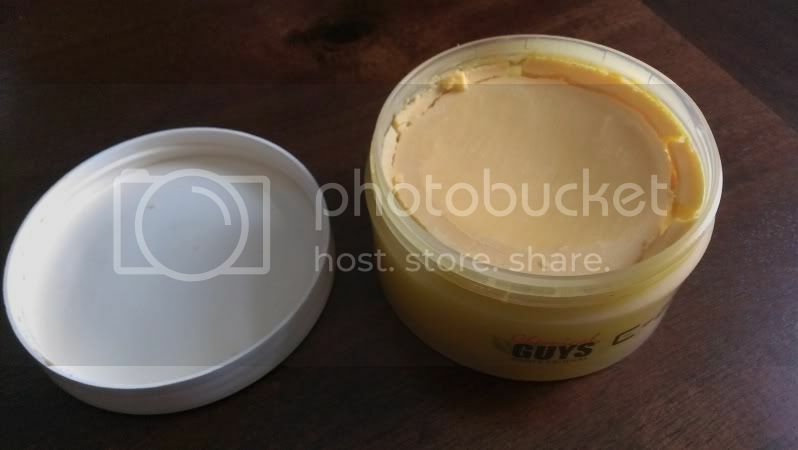 This wax retails for $275 + shipping. that's some expensive wax. i'll read up on it but gluck! nice stuff as usual david. All times are GMT. The time now is 10:29:14 PM.